Episode 47: (Ban) Hammer Time! The time honoured tradition of announcing all the bans whenever a new set is released is here again. Even pauper is not spared. And with it, some interesting and controversial choices. We go through all the changes and how they will impact both competitive and casual play moving forward. As always, if you like the show, follow us on Facebook and Twitter and if you’ve got something you want us to talk about, or if you’ve got some suggestions for the show, please let us know in the comments below. Remember to subscribe, rate and review the show on iTunes, we really would appreciate that. Alternatively, you can listen to us on Stitcher. 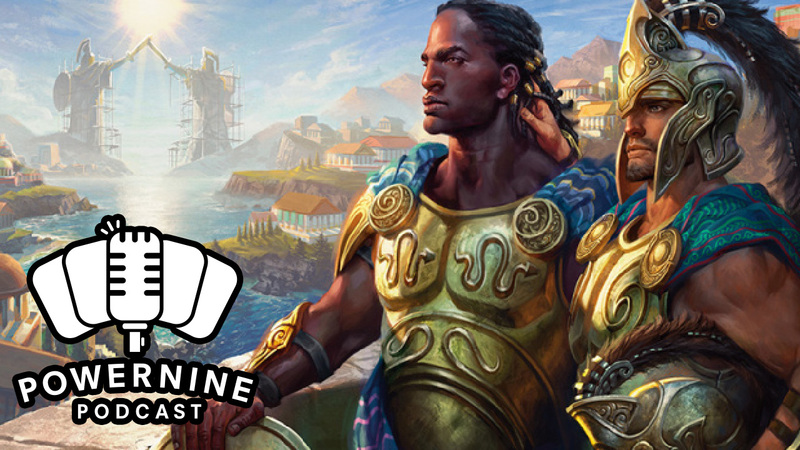 Author powerninepodcastPosted on January 27, 2016 Format AudioCategories banlist, edh, modern, mtg, podcastLeave a comment on Episode 47: (Ban) Hammer Time!